Have been racing bikes for 7 years and doing triathlon for 3 years. 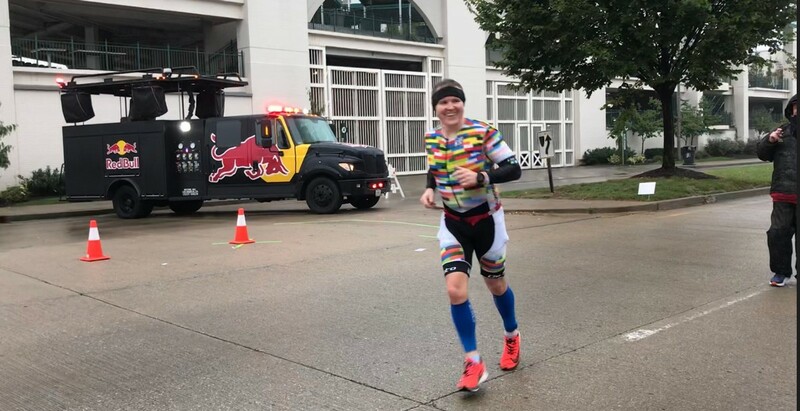 I completed my first Ironman in October 2018. Planning for 3 70.3s next year and a few Olympic distances.